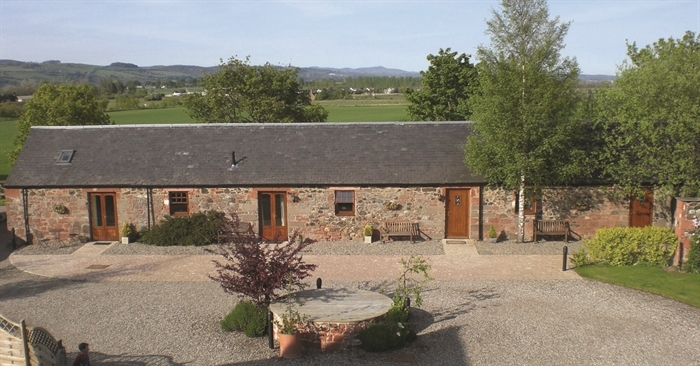 Located halfway between Perth and Dundee just off the A90 in the picturesque Carse of Gowrie, this is the perfect base from which to see a large and varied area of Scotland. Set within a secluded courtyard these newly converted stables offer quality and comfort. 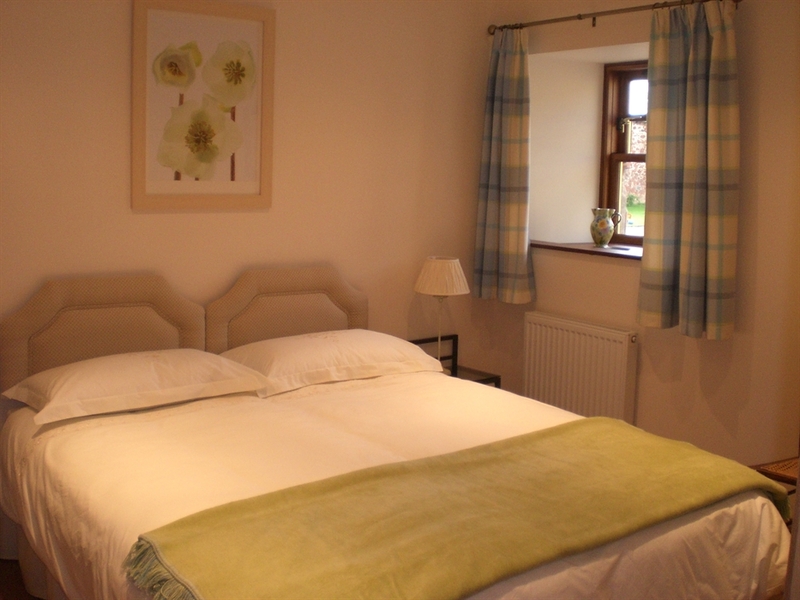 They each have there own sitting room with large double sofa bed, bedroom with kingsize or twin beds and ensuite bathroom. All rooms non smoking. You can choose between a full scottish breakfast in our large dining room with log burning fire or a continental breakfast in your own private suite. Evening meals can be had in the local village pubs where freshly cooked food is served. In the immediate area there are three antique centres, a winery, golf driving range and coffee shops. For golfers it is only 30 minutes to St.Andrews, Gleneagles and Carnoustie plus many local courses. Perthshire, Fife and Angus also offer great opportunities for walking, fishing and family days out at beaches parks and gardens. Scone Palace, Glamis Castle and many more places of historic interest are only minutes away. The famous cities of Edinburgh and Glasgow can be reached by car or bus in approximately 1 hour where the Georgian and Victorian Architecture can be enjoyed.